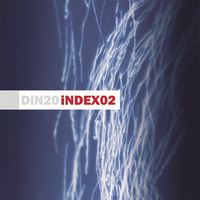 This is the second DiN sampler disc and as such follows the path set by DiN 10- iNDEX01 (which was the disc included in the June 2001 issue of The Wire). 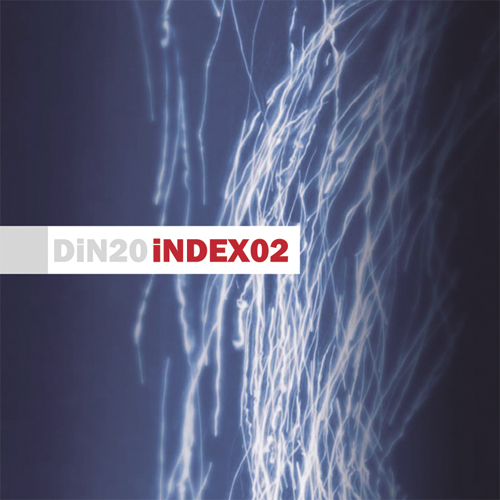 It features a continuous mix of music especially compiled by DiN boss Ian Boddy which includes 2 cuts from each of the 9 titles spanning DiN 11 - 19. This amounts to almost 78 minutes worth of DiN goodness and with the special low sampler price is a perfect introduction to the DiN label. It is presented in a beautifully designed cardboard wallet with an extra front flap which just adds to the value and collectability of this disc.